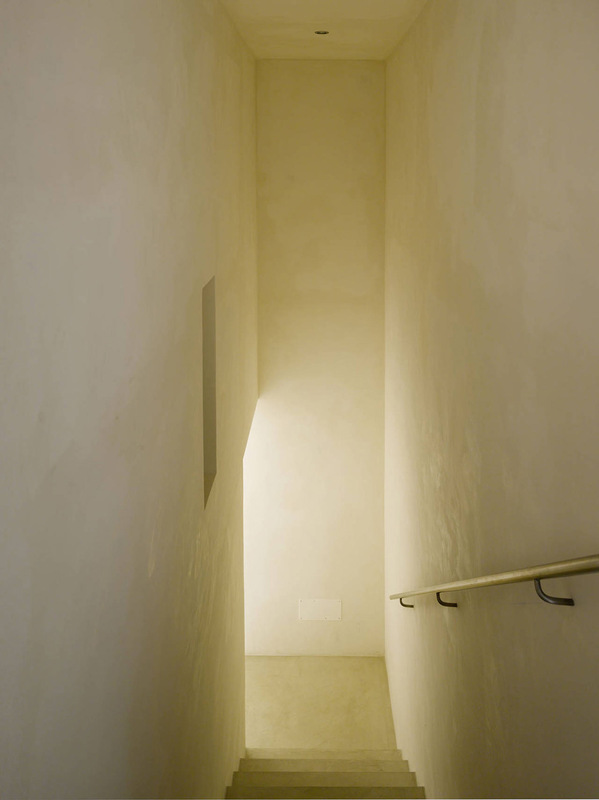 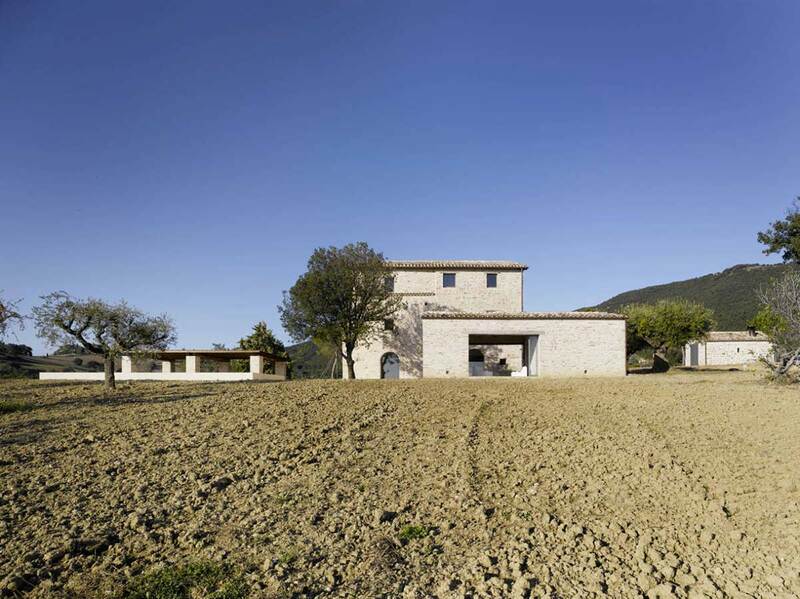 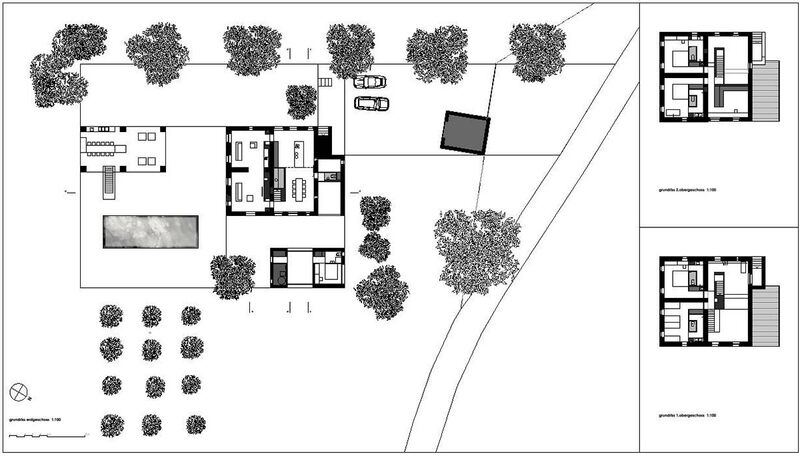 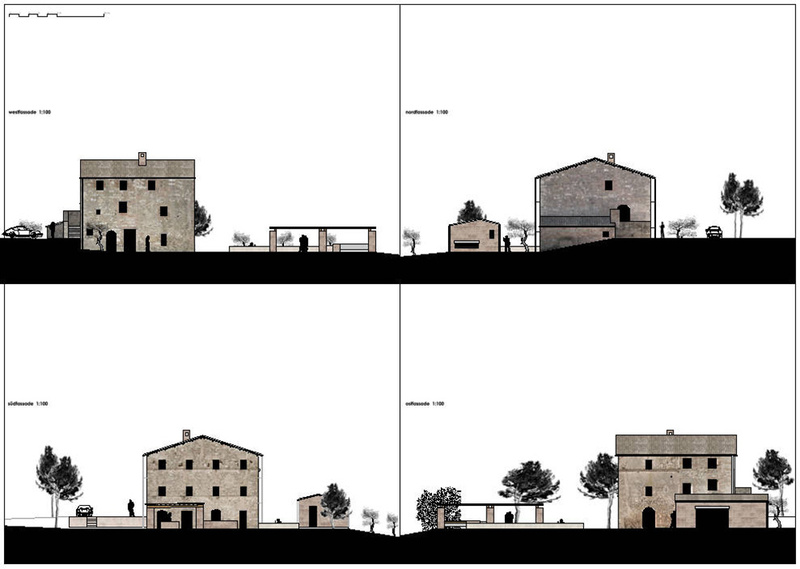 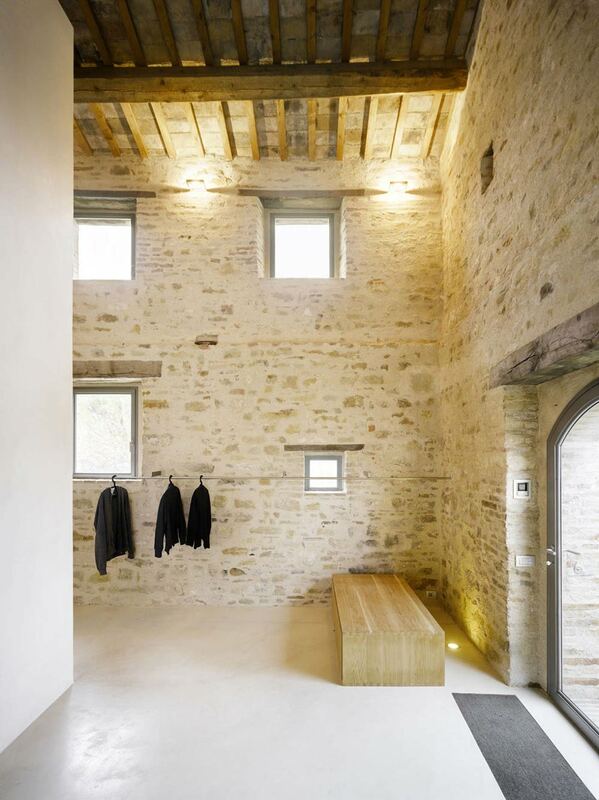 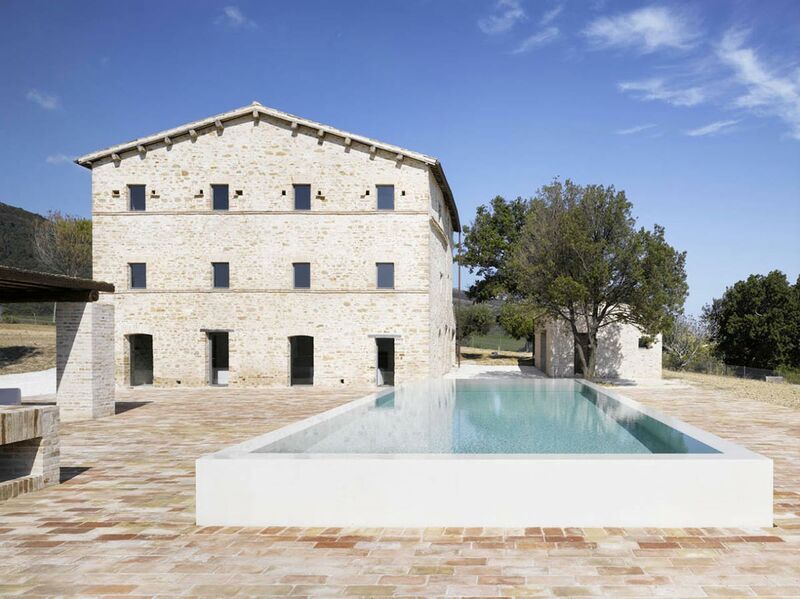 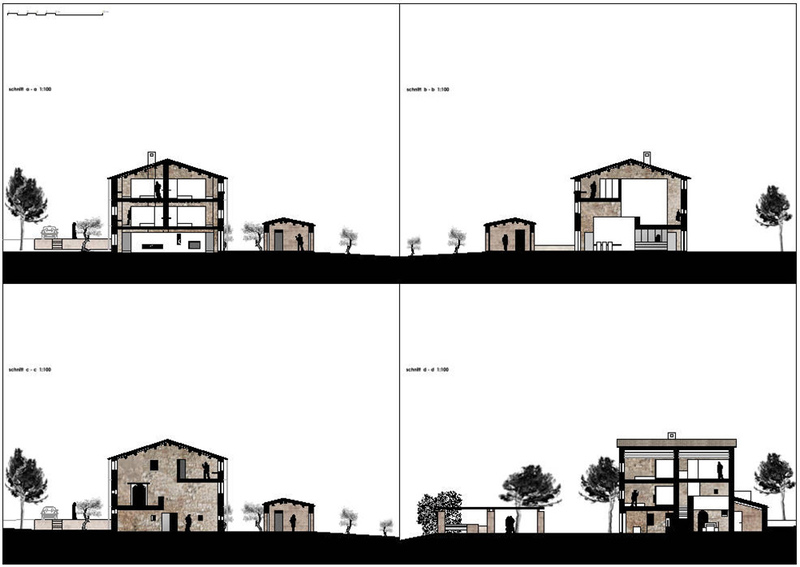 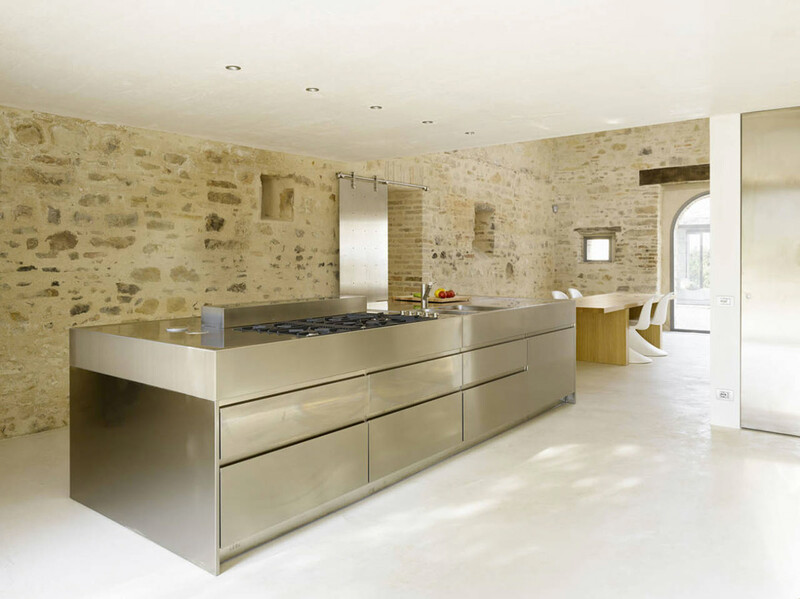 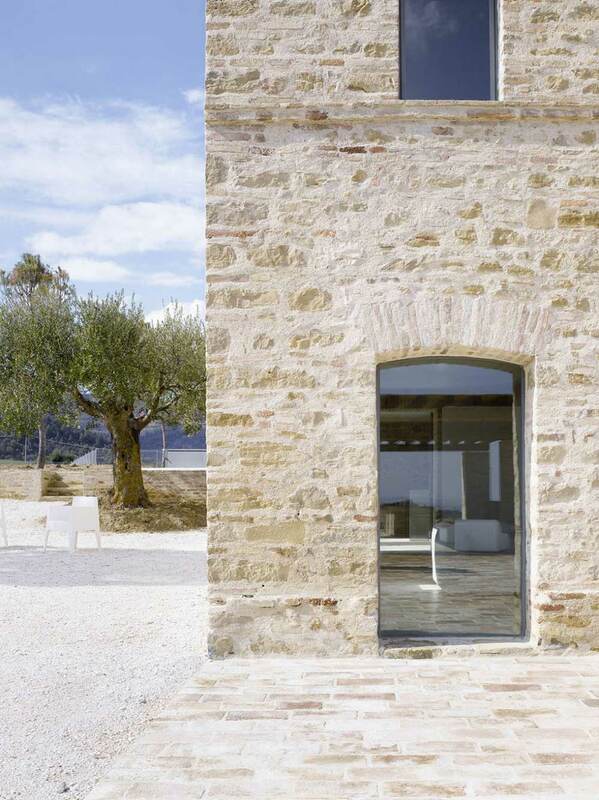 The renovation project on this house in Treia was completed in 2010 by the Caviano based Wespi de Meuron Architects. 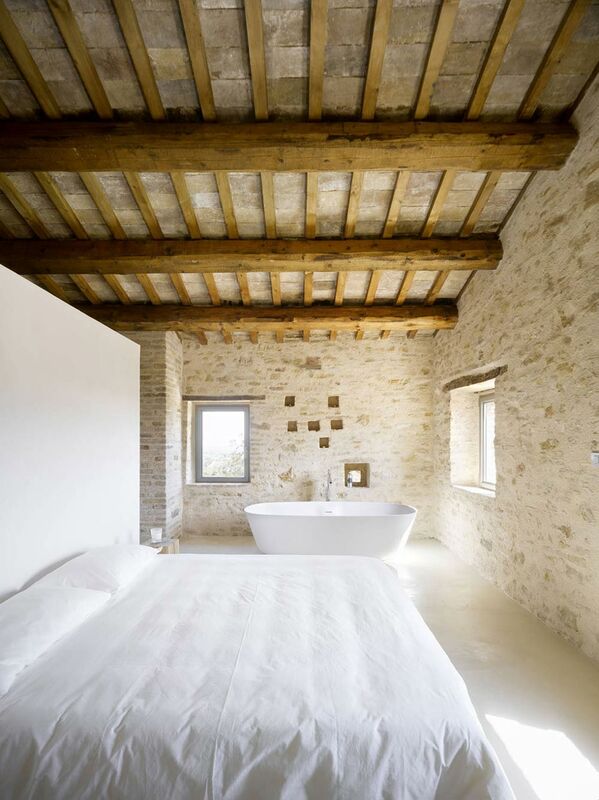 The original three story farmhouse dates back around three hundred years, the house was damaged by fire in 1995. 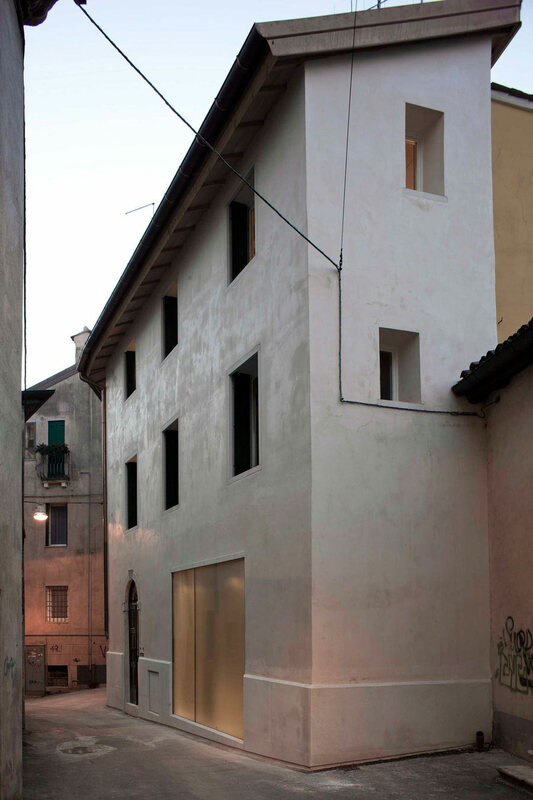 The outer façade of the main building has been placed under protection by the local municipality. 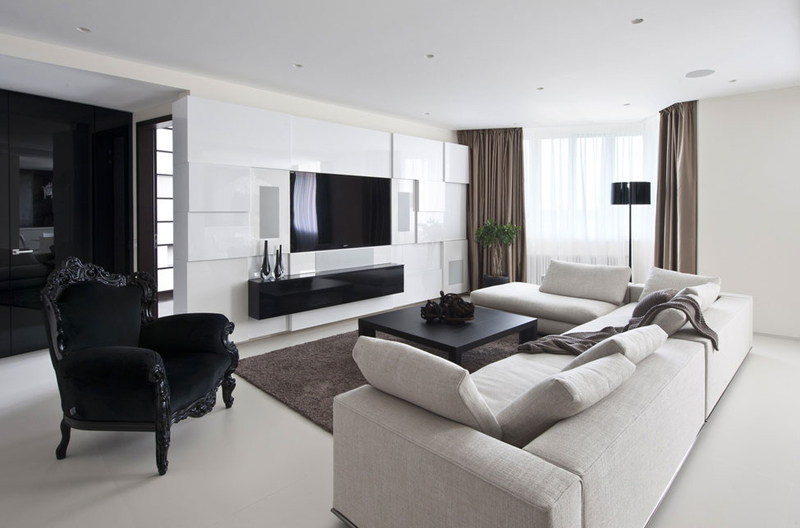 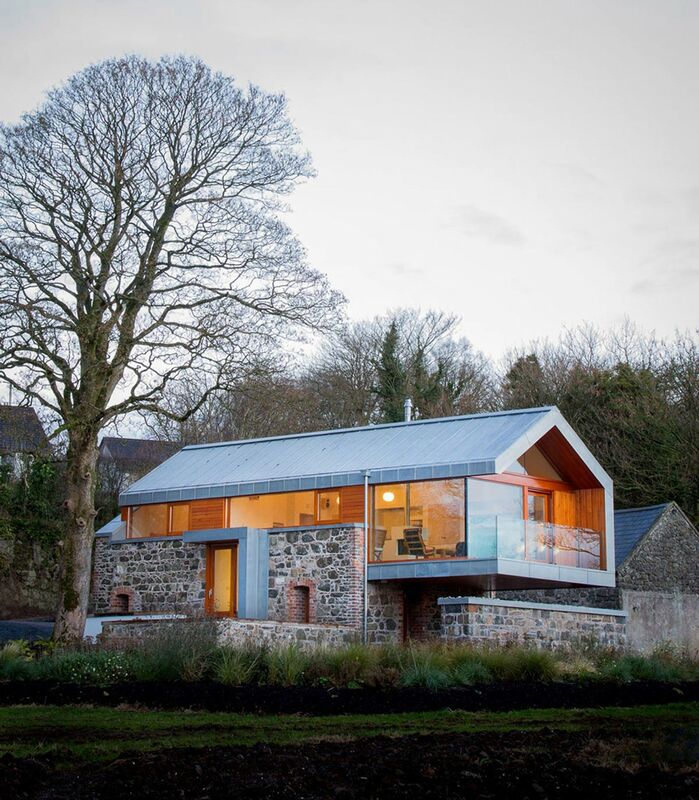 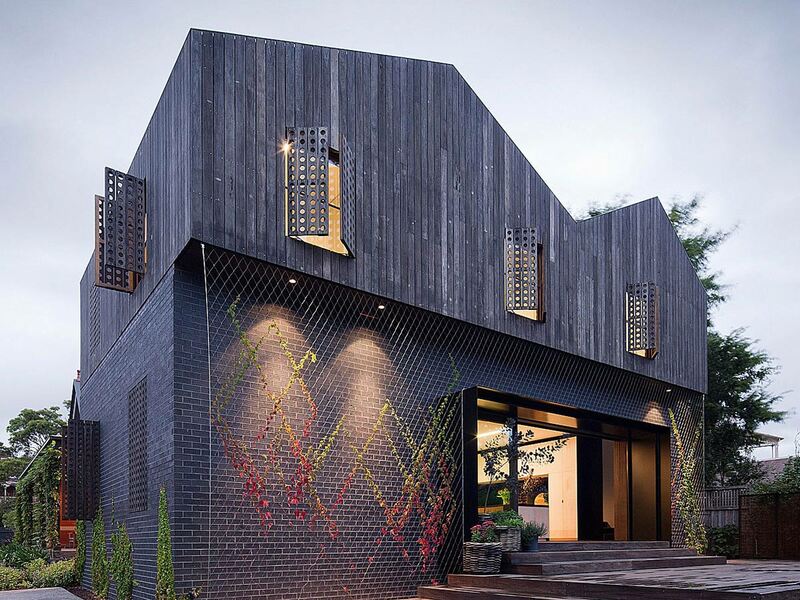 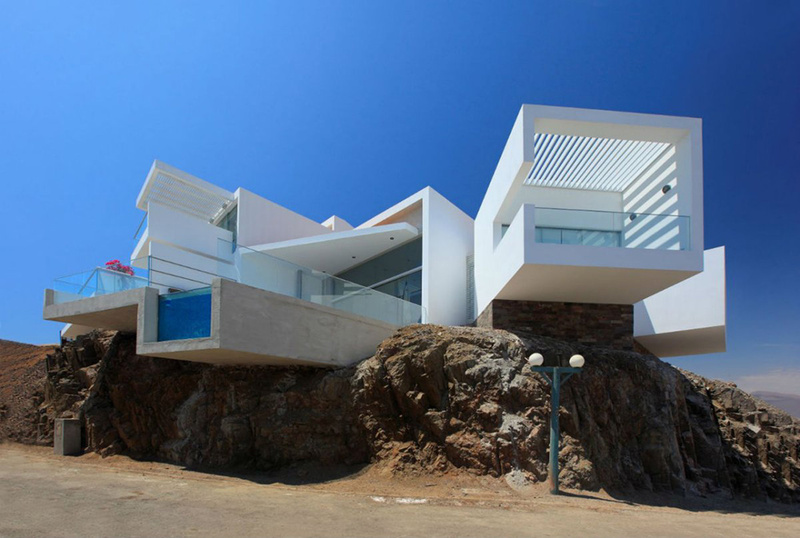 The renovation objectives included the transformation of the property into a holiday house and contemporary home. 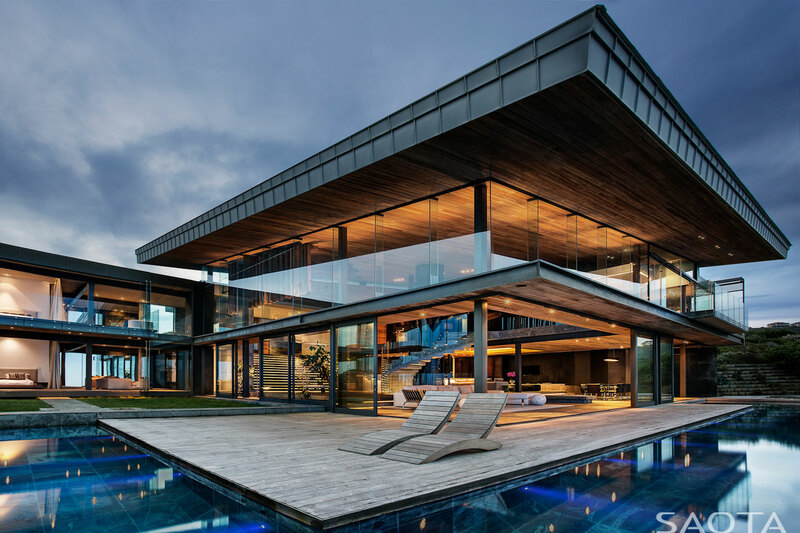 The client also required an attached guest house, terracing and a swimming pool. 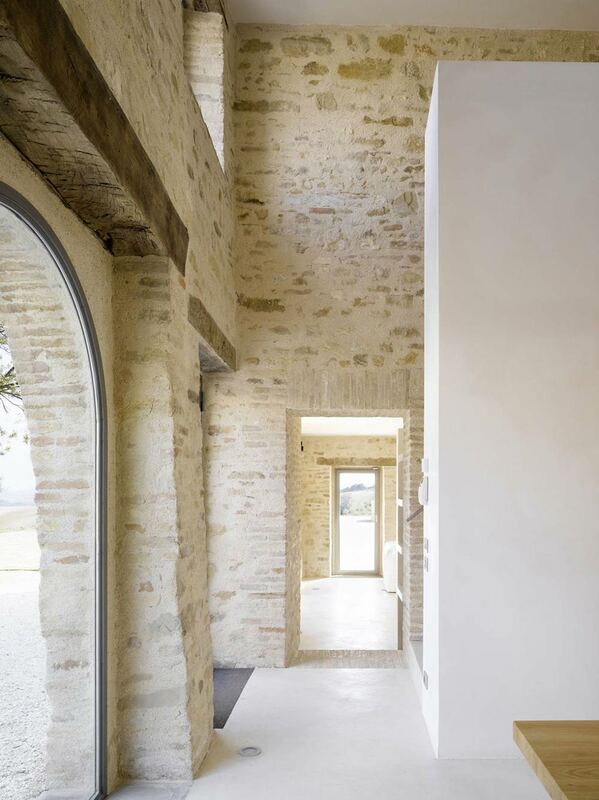 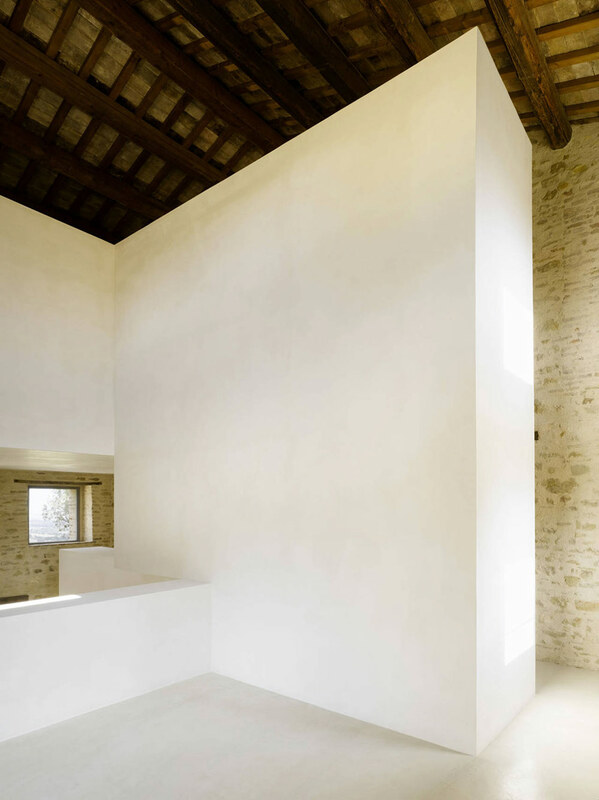 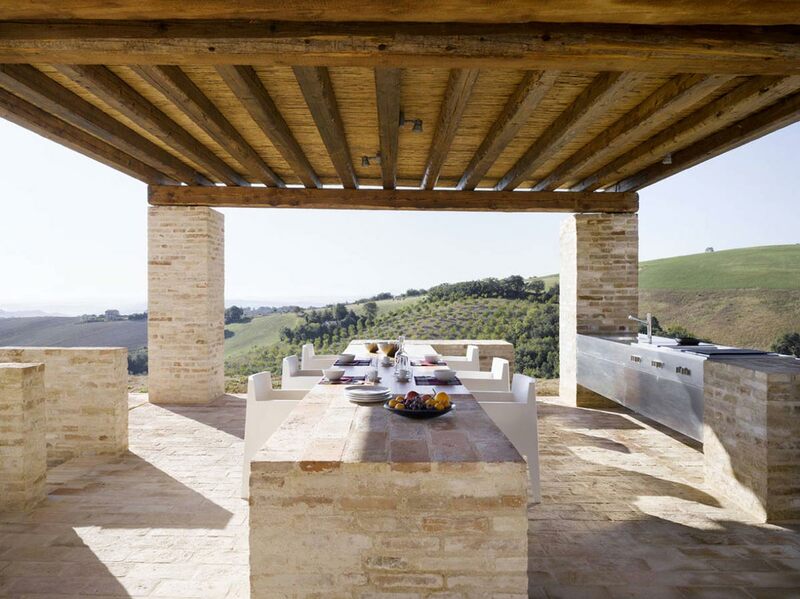 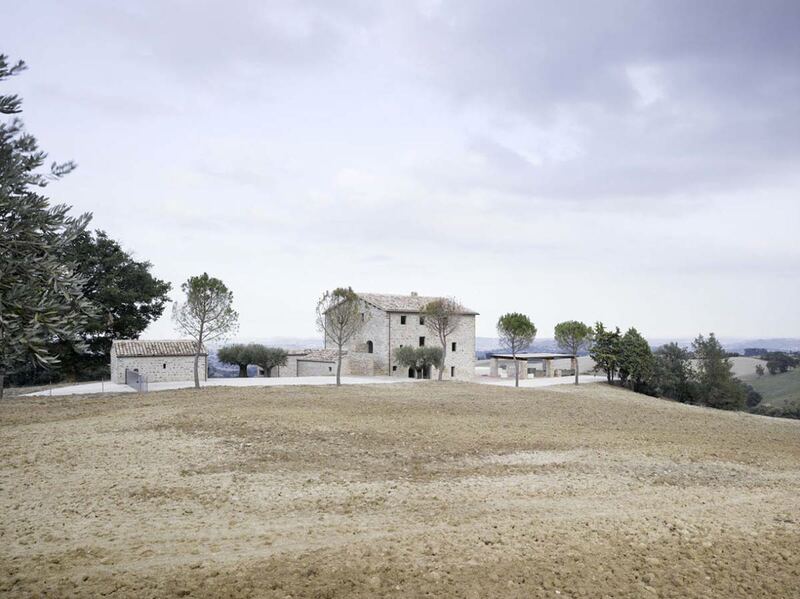 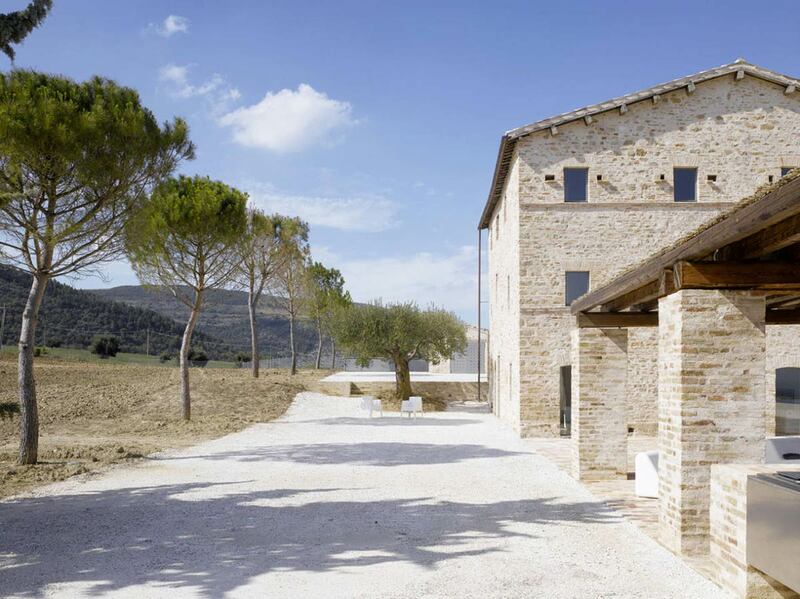 This 3,347 square foot residence is located in Treia, a town in the province of Macerata in central Italy.